Fox and director Shawn Levy have signed famous actor Ben Kingsley to join the cast of Night at the Museum 3. Deadline reports Thursday that Kingsley will play a formidable Egyptian pharaoh on display in the British museum, and he is revived by a magical tablet. The third film in the popular franchise was written by Thomas Lennon, Robert Ben Garant, David Guion and Michael Handelman. Popular Downton Abbey star was the last big name to join the film, which stars Rebel Wilson, Ben Stiller, Robin Williams, Owen Wilson, Steve Coogan and Ricky Gervais. 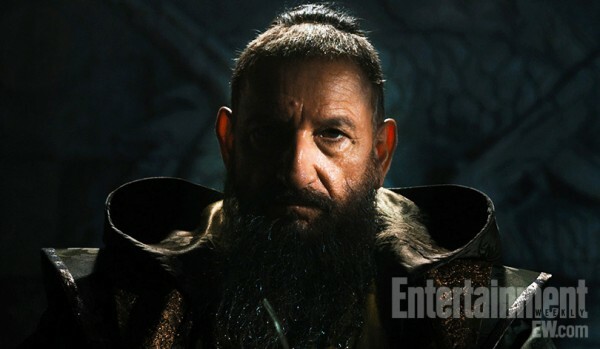 Stevens was cast as Lancelot from King Arthur’s court. So far the Night at the Museum films have grossed nearly $1 billion worldwide. The production is set to begin in February 2013. 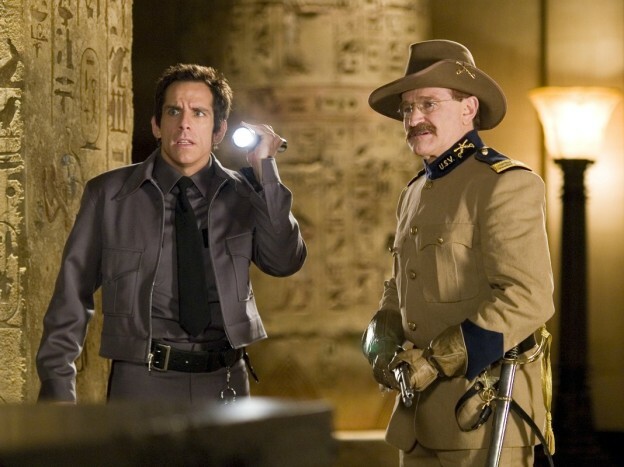 Night at the Museum 3 is set to open in theaters Christmas Day 2014.